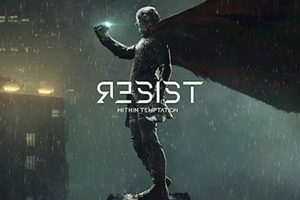 Dutch symphonic rock band WITHIN TEMPTATION are set to unveil a new live DVD/Blu-ray/2CD. 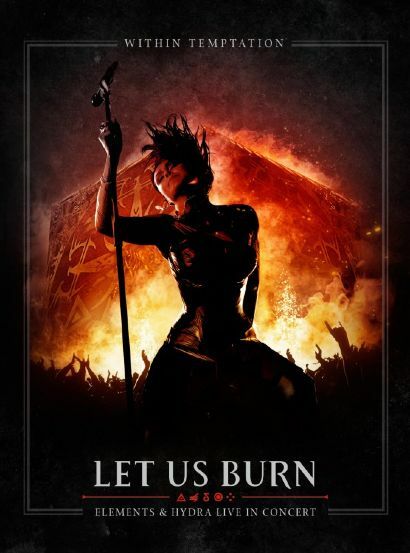 Let Us Burn – Elements & Hydra Live In Concert is set for release on November 17 and features two of WITHIN TEMPTATION’s most talked about arena shows ever. The two dates are 2012’s resplendent 15th birthday ‘Elements’ concert and the final night of the ‘Hydra’ European arena tour at Amsterdam’s Heineken Music Hall in May 2014. When it comes to the live experience, WITHIN TEMPTATION’s status is of a league extraordinaire. 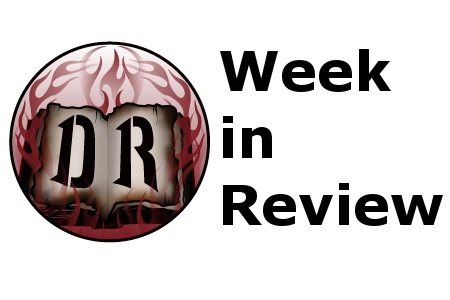 These two performances showcase every nuance of their fierce reputation plus stunning imagery and special FX, including even giant fire-breathing dragons! In November 2012, WITHIN TEMPTATION challenged themselves to create one of their most impressive arena shows ever, to celebrate the band’s 15th birthday. The result was the one-off symphonic ‘Elements’ show, held at the Sportpaleis in Antwerp. A dazzling event with 15,000 fans, the band’s dream came to life. Newly inspired, the group went forth to write their critically acclaimed sixth studio album Hydra. In early 2014, WITHIN TEMPTATION unleashed Hydra. This monster record claimed more than 10 European Top-10 chart positions, a #2 position in the iTunes World Charts, and the band’s highest US Billboard Top-20 chart position to date. The album success was followed by a 33-date European arena tour, selling out noted venues like Wembley Arena in London, Le Zenith in Paris, and the legendary Heineken Music Hall in Amsterdam (twice). Over 15,000 fans joined the Elements show celebrations and more than 120,000 fans witnessed the Hydra beast on stage in Europe, but WITHIN TEMPTATION is far from done. The ‘Hydra’ world tour is currently in full swing in North America. With South America and Japan still to come, more than half a million fans will have seen WITHIN TEMPTATION n by the end of this year. The band returns to the UK in Summer 2015, to headline the Bloodstock Festival on Saturday, August 8th, ten years after their first headline slot there as their second ever UK show. 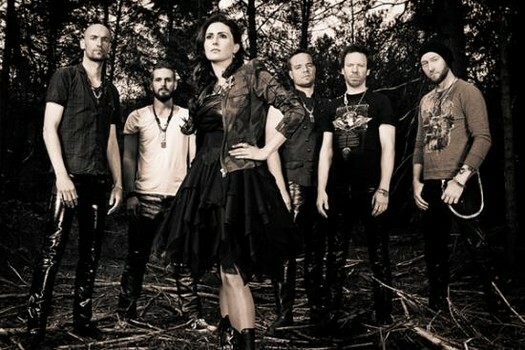 WITHIN TEMPTATION is renowned for releasing impressive live DVDs. Previous release, the best-selling Black Symphony DVD, helped make them one of the most popular bands in their genre. At their recent Awards show in Berlin, Metal Hammer Germany presented WITHIN TEMPTATION with the prestigious Best Live Band Award. The new DVD underlines this title. Let Us Burn – Elements & Hydra Live In Concert will be released in four formats – DVD + 2CD, Blu-ray + 2CD, 2CD, and digital album. The DVD and Blu-ray contain 34 live audio visual tracks in HD, mixed in 5.1 Dolby Surround. The 2CD and digital album comprise 32 live audio tracks. The two shows have a running time total of approximately 170 minutes. Let Us Burn – Elements & Hydra Live In Concert is a treat for rock fans all over the world.